Keanu Reeves and his character, John Wick have grown and developed to symbolise the most amazing action franchise of the decade, and the fans are super excited for the arrival of the third movie in this series. 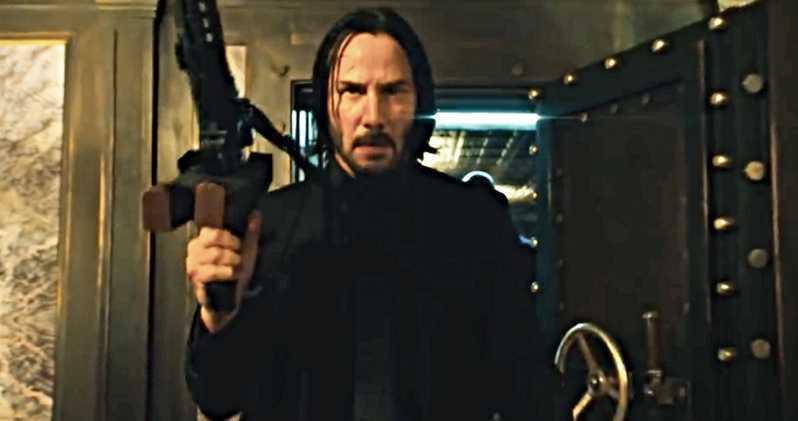 John Wick: Chapter 3 – Parabellum is now hitting the silver screens in under just two months, and Lionsgate is now starting to pick up the pace with its marketing campaign. 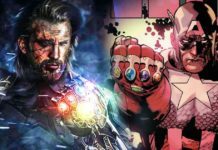 On Tuesday afternoon, it was revealed that the second trailer for the movie. By the end of these teasers, the message “Trailer Debut Thursday” comes across the screen. With this trailer arriving online by this week, Lionsgate can advertise the summer blockbuster ahead of the biggest R-rated film of this year, Jordan Peele’s Us. 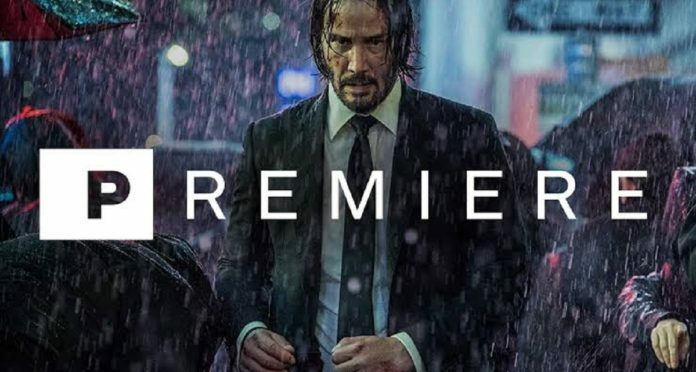 This movie will hit the theatres on Thursday night and may be accompanied by the trailer for John Wick 3. Of the teasers released ahead of this trailer, four of them have been centred around all the new characters joining this franchise. 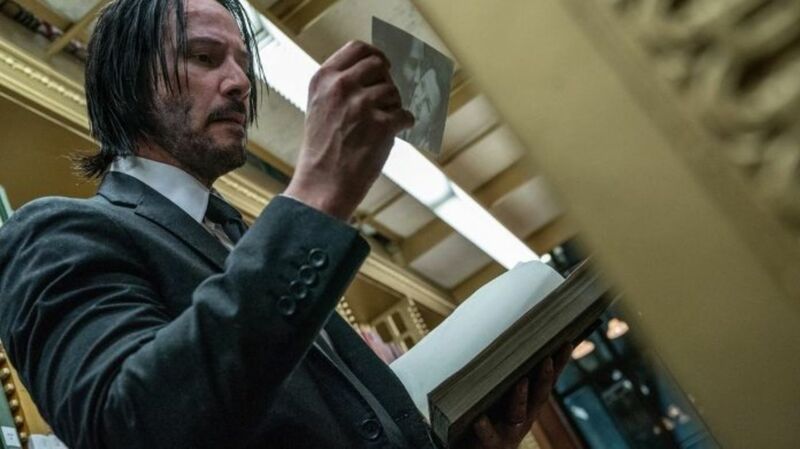 Anjelica Huston comes up as The Director and is a member of the High Table who will work to protect John Wick while he is on the run. Joining this team is Halle Berry, who plays the role of an assassin named as Sofia. The other characters come in the form of The Adjudicator, who is played by Kate Dillon, and also, Zero, who is played by Mark Dacascos. A few teasers include a lot of the returning characters as well. Ian McShane’s Winston, Lance Reddick’s Charon and Laurence Fishburne’s Bowery King, have made appearances in the video as well.